When the temperatures rise in the summer here in Riverdale, IL, you don't just have the heat to deal with, but also the humidity. Because of this, you'll want to ensure your home is equipped with an air conditioner to help you and your loved ones stay cool and comfortable. Whether you need an entirely new system installed or simply need to replace your old one, the experts here at Kale Co. are ready to help. Although most modern homes are built with air conditioning ducts in them, the same cannot be said for many of the older homes that are common throughout Riverdale. If your home doesn't already have an air conditioning system, our team can install one for you. Even if you aren't ready for the commitment of installing a ducted system, we can still help. We also offer ductless air conditioning installation, making blissful, cool air accessible to virtually all homeowners. If your current AC unit isn't functioning at its best, it may be time to replace it rather than attempt to repair it. Older air conditioners aren't as energy-efficient as newer models, so it is well worth the cost of AC replacement when you consider all the money you'll save on your energy bills going forward. 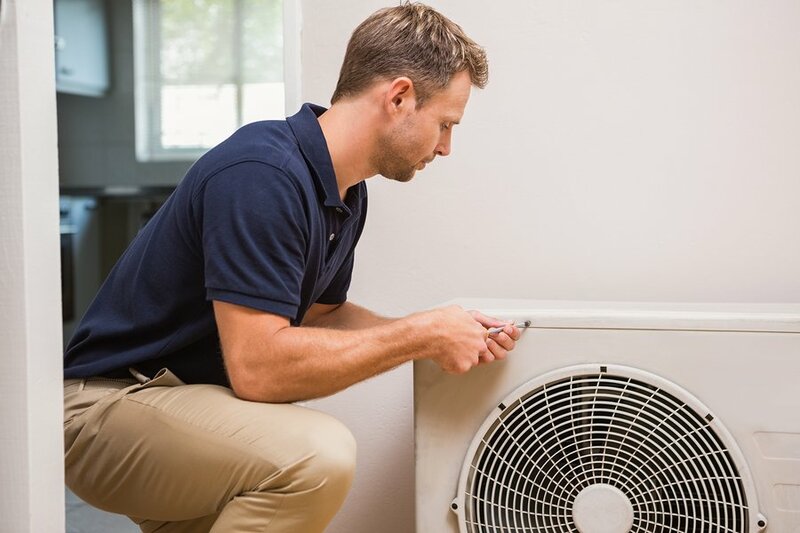 Our AC replacement technicians can remove your old system to install a new one, and we'll ensure everything is working correctly before we leave your Riverdale property. 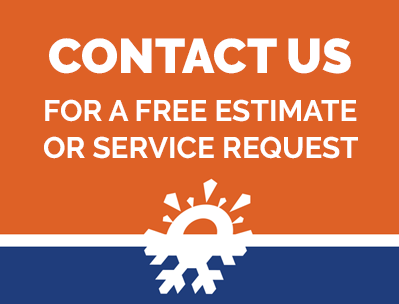 We invite you to get in touch with us to learn more about our AC replacement and installation services. We'll be happy to set you up with an appointment with a member of our team. Call now to get started.